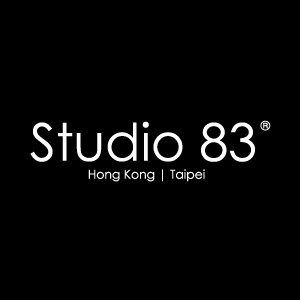 Studio 83 was founded in 2008, with presence in Hong Kong and Taipei. The company has been evolved from creative arts education to an art intersect space, bringing art, design, culture and life to one place. We have provided a variety of art courses and events during the past 10 years. Leading countless people to start their journey to artistic creation, breaking the norm that art is out of reach, and making art creation as a life attitude.We are committed to expanding our art to the commercial world. 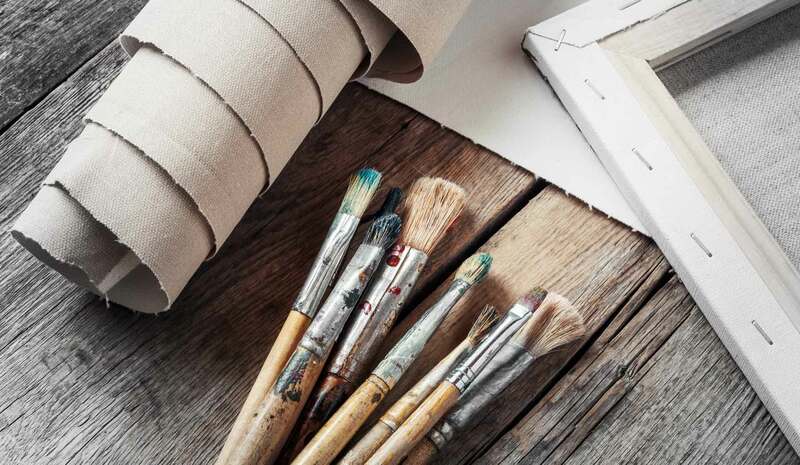 In the past, we have designed art-based activities for different multinational companies and brands, bringing arts-based thinking into corporate training and branding activities, and redefining art in business level. Being socially responsible is always one of our core value, we have co-organized charitable activities based on art creation with the Hong Kong Cancer Fund, the Children’s Cancer Foundation, and also Hope Foundation for Cancer Care and Children Are Us Foundation in Taiwan . In 2017 and 2018, as an initiative to bring art to rural area in China, we partnered with the Changing Young Lives Foundation to bring art to schools in Gansu Province of China. This program allowed us to reach a wider and diverse population. We have helped our clients to create over 8000 paintings since 2008.